BIRMINGHAM, AL (EDITED) – The Rev. Samuel P. Pettagrue Jr., who was pastor of Sardis Baptist Church in Birmingham from 1971-2006 died on Sunday, June 25, 2014. He was 71. Sardis Baptist grew from a small congregation to more than 3,000 members while Pettagrue was pastor. The Birmingham City Council passed a resolution of condolence today. Pettagrue was a civil rights activist in the 1960s and worked closely with the Rev. Martin Luther King Jr. and the Rev. Ralph Abernathy, noted his attorney, Richard Jaffe. Jaffe said he hoped people would remember Pettagrue’s lifelong service to the community. Before coming to Birmingham as pastor of Sardis Baptist Church, Pettagrue was the youth pastor at West Hunter Street Baptist Church in Atlanta. There, he was a key assistant to Abernathy in civil rights activities. 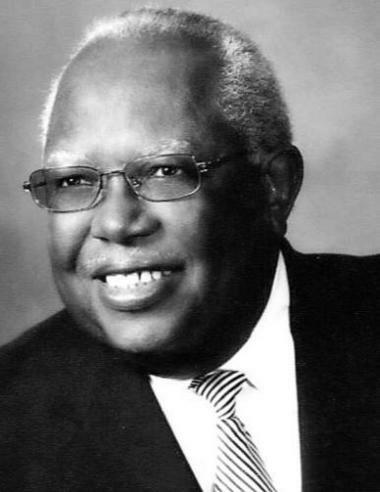 He was the first chapter president of the Southern Christian Leadership Conference in Birmingham, said Yvonne Lowery-Kennedy, daughter of civil rights leader the Rev. Joseph Lowery.